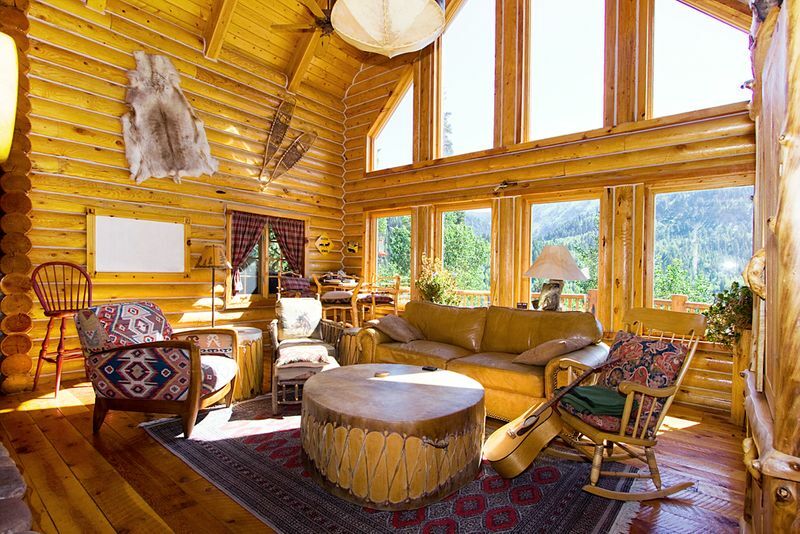 While decorating a log home is fun, you will need to be a little creative to make it work. And, unlike decorating a traditional stick built home with sheet rock walls, your log home decorating ideas will need to be in place, before your log home is built. 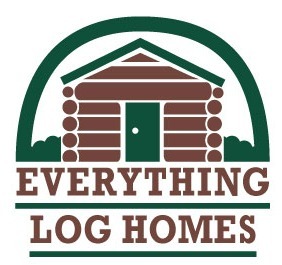 You will find some specific log home decorating ideas in each section. When decorating a log or timber home, think about what you want the room to look like when it is finished. The room in the photo above, started with a pretty rug. The sitting area is built around the decorative area rug. Cabin Window treatment ideas can vary from perky country curtains, to heavy drapes or custom window blinds, or even bare windows with rustic window valences. Rustic decor gives your log or timber home its character, and it can reflect your tastes and interests. I have included some ideas and tips to help you with your home decor. Log cabin rugs, not always easy to find, but well worth the effort, give your rustic décor a finishing touch, and they can set the theme for a room. Rustic comforters and quilts can add color and excitement to your bedrooms. This is your chance to perk up your bedroom and make the bed the center of attention. To help it all come together, choose coordinating or matching curtains or drapes. 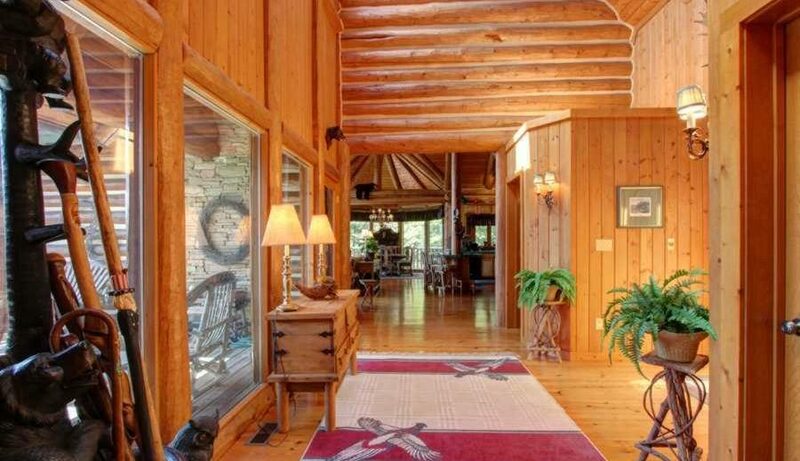 Log home decorating presents a challenge not found in conventional homes. However, that is part of what make log home decorating such fun!